Smith's mix-tape falls short of expectations. It’s no secret that 20-year-old rapper Jaden Smith is a little too eccentric for his own good, and this is reflected on his newest 11-track project, “The Sunset Tapes: A Cool Tape Story,” released Saturday, Nov. 17. 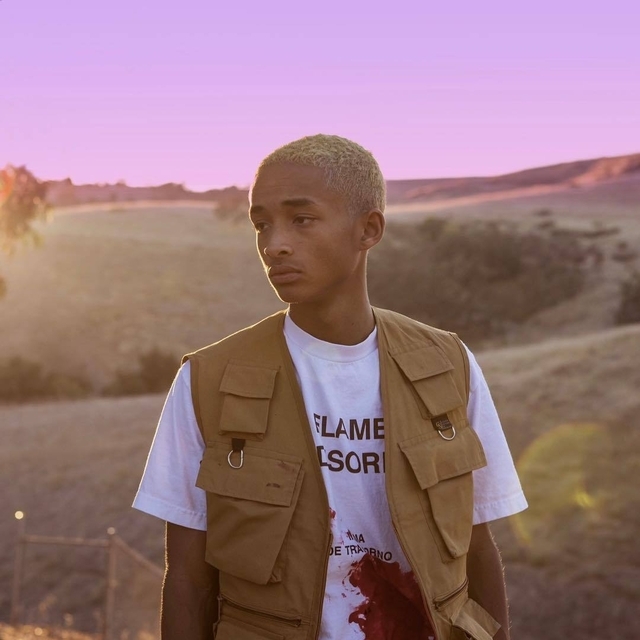 Exactly one year after the release of his “SYRE” album, “The Sunset Tapes: A Cool Tape Story” is a project demonstrating Smith’s limited progression as a musician. Despite his best efforts, Smith makes it clear he’s been unable to identify the issues with his songs that prevent him from moving up the hip-hop ladder. Despite some strong beats and a nice overall flow (trademarks of the artist’s music), Smith continues to spit odd lyrics, which take the listener right out of the experience. Blatantly weird and questionable, rather than seeming like an introspective genius, the rapper comes off more like a lyrical lunatic. Admittedly, Smith does tone down his flamboyant nature to some extent, with many of the mixtape’s tracks being less energetic than the music of his past. Simply put, it’s a nice treat for a listener to be able to just vibe once in a while among the chaos that the artist typically produces. In “SOHO,” for example, Smith delivers the type of soothing music perfect for a late night car ride — something in direct contrast to a few of the hard-going singles he released earlier this year. Additionally, the project’s seventh song, “Yeah Yeah,” is a sweet, upbeat love melody that easily could have been written by the likes of pop rapper Drake. “Tonight, tonight, tonight you’re my everything / And I will put that on everything,” Smith sings on the track. Yet these moments of enjoyment are, for the most part, scattered throughout the mixtape’s strange 36-minute duration and plagued by the artist’s inexperienced lyricism. As one of the youngest non-mumble rappers in hip-hop, it’s understandable that Smith might have some ways to go before cementing himself as one of this generation’s greatest. But if “The Sunset Tapes: A Cool Tape Story” is any indication of how unwilling he is to change his sound, the Calabasas rapper might just find that music is a misfit for him.